As a privately owned facility, our extremely qualified staff creates learning opportunities catered to the individual needs of your child. We pride ourselves on meeting our high goals each and every day! Contact us at (937) 434-1935 or (877) 540-0640 for affordable day care services. 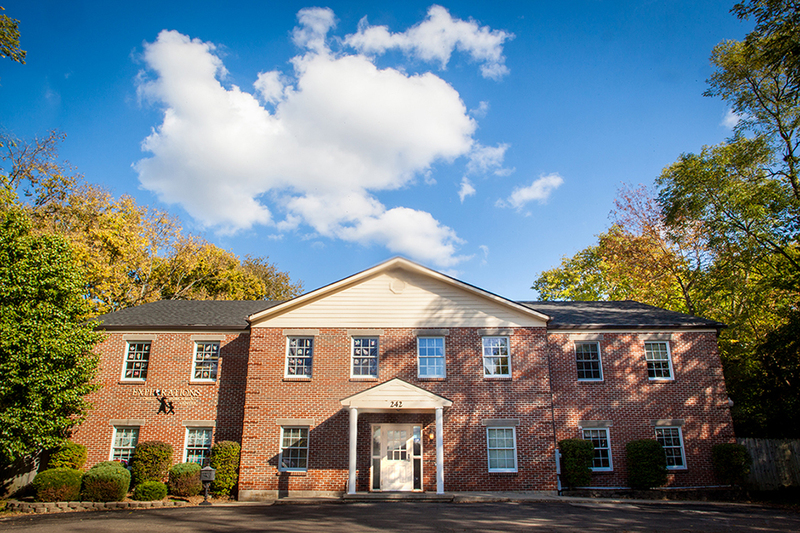 As owner and director of Explorations Child Enrichment Center, I set a lofty goal to create an outstanding learning environment in Centerville. It is my passion to help children grow and learn during the very important first developmental years. My name is Linda Foster. I am a graduate from the School of Education at Wright State University. Through my career, I have developed a vast range of experiences in both the education and the childcare field. I am supported by Colin Foster and Alyssa Hay. Both are involved with the daily running of the operation, and provide a point of contact for parents and staff. Breathe easier knowing that your little ones are in good hands at Explorations Child Enrichment Center, a unique day care center in Centerville, Ohio. We are dedicated to this profession, and work hard to maintain a standard of excellence that our enrolled families expect and are proud to be a part of. We are a private, family-owned business that has been watching over kids since 1998. We value the relationships that we build with our families. Parent and child feedback is overwhelmingly positive, and we have established a reputation for providing exceptional personalized care. We hold our staff to the highest standards and require continuing training and professional development. We enjoy a friendly but professional relationship with the local school district. We work closely with them to make sure we are preparing our children for school, and helping our elementary age children with their school success.